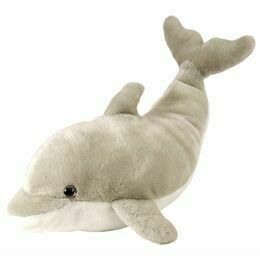 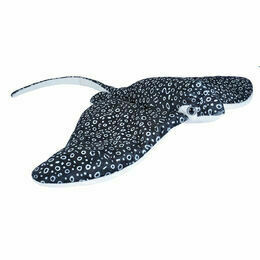 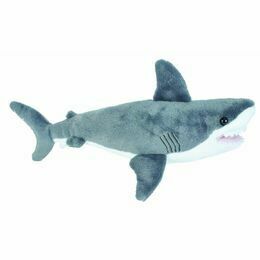 The ultra soft plush Manta Ray by Wild Republic is a must for any child who is inspired by aquatic creatures. 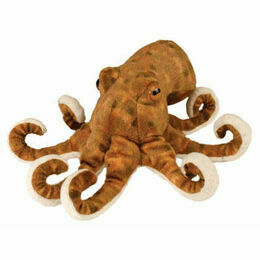 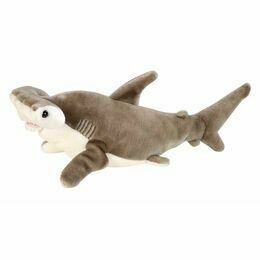 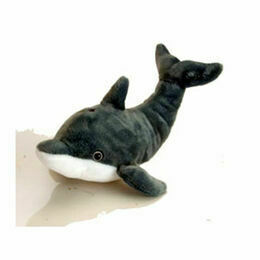  With lifelike features and design it is going to be a popular and unusual addition to a child's soft toy collection. 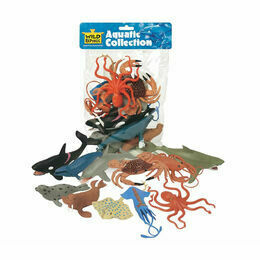 The toy has an informative leaflet attached so your child can learn a few facts about the species. 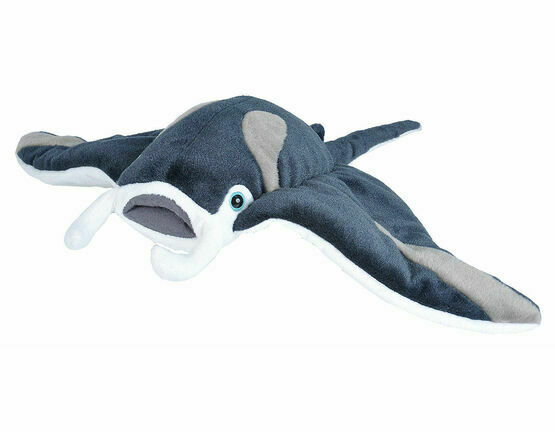 Great quality educational and nature friendly toys, Wild Republic produce an environmentally aware range of fun and exotic cuddly animals.